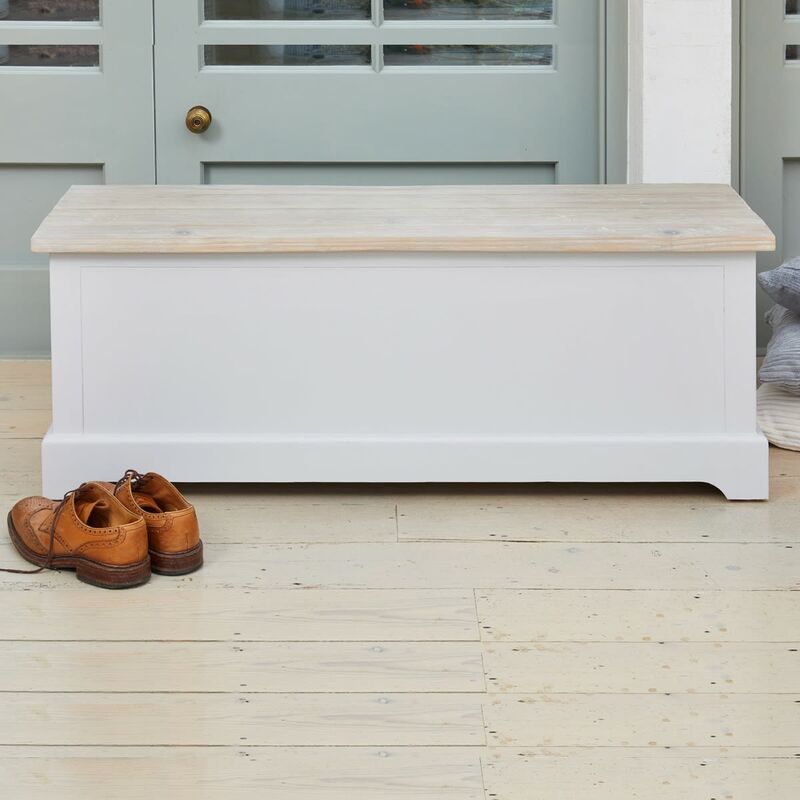 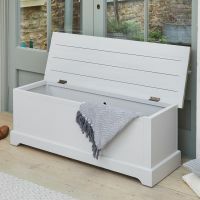 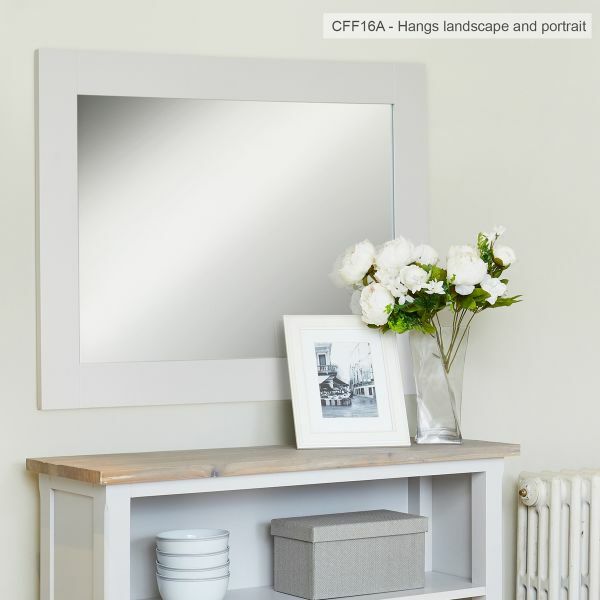 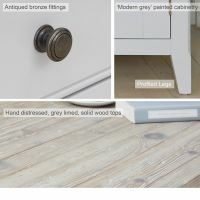 Space saving as well as handsome and practical, the Signature Grey Hallway Storage Bench would add contemporary country charm to any entrance way. 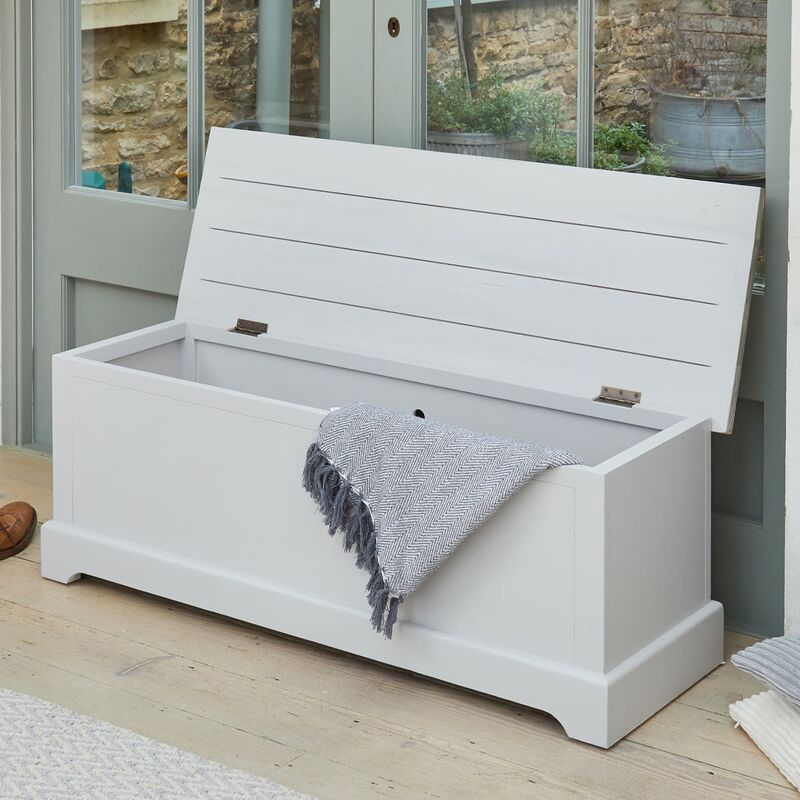 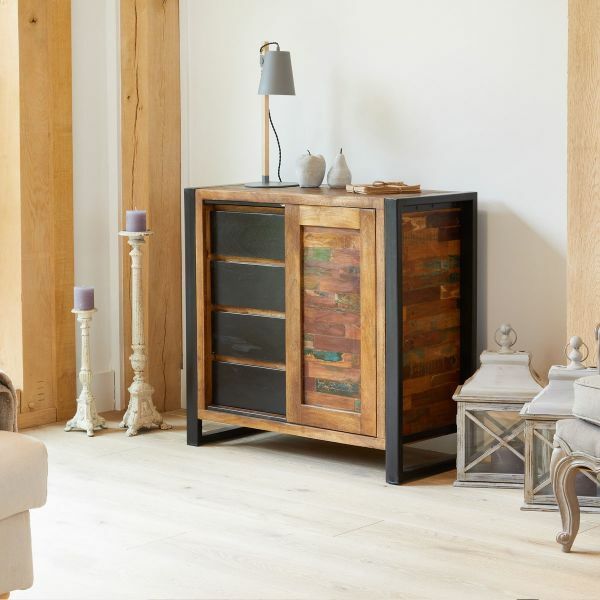 Expertly built, it has a hinged top with hidden storage underneath – the perfect place to store boots and shoes. 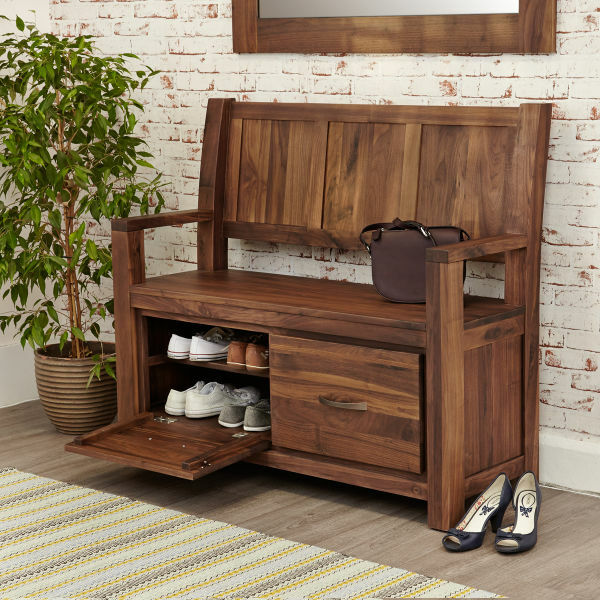 Top with a comfy cusion and you have the ideal spot to sit while you put your shoes on too. 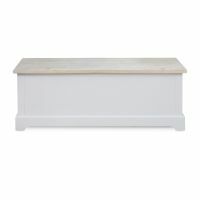 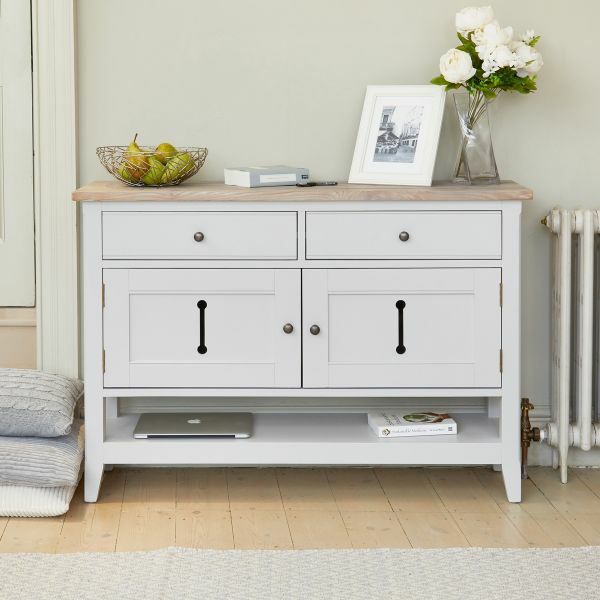 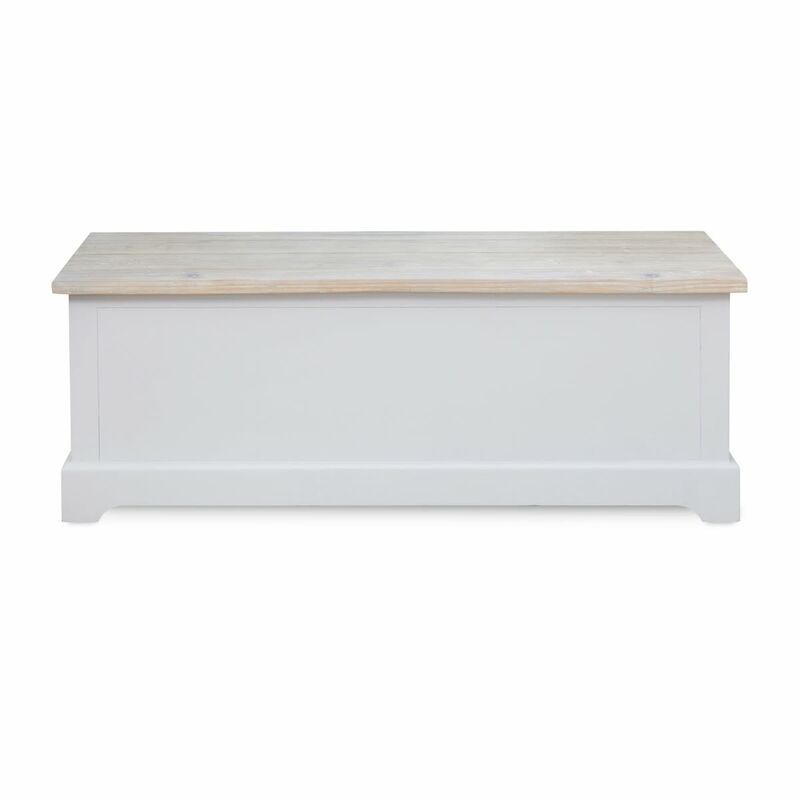 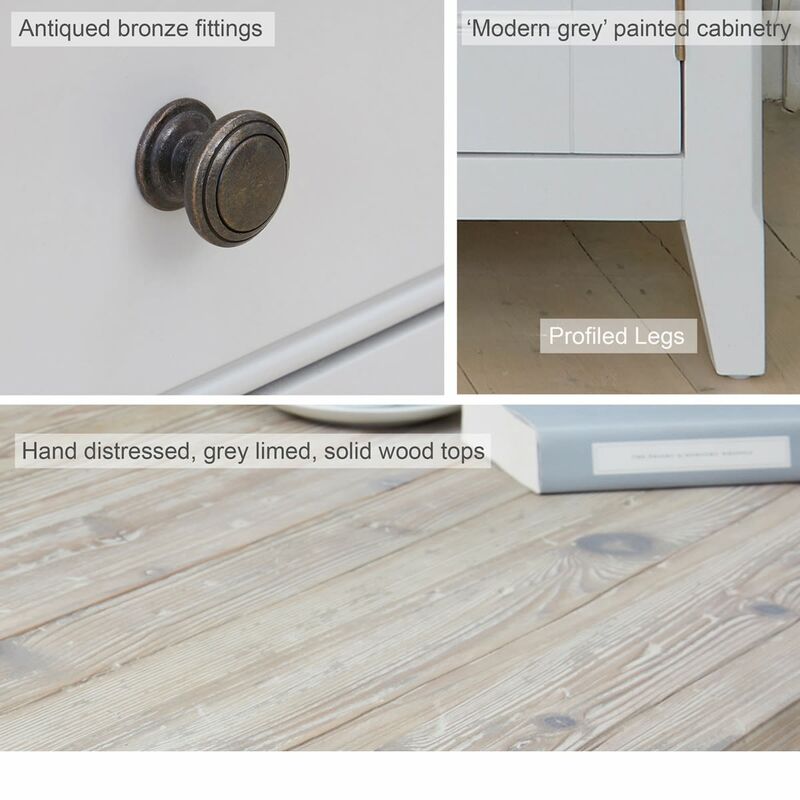 The storage bench has a distressed limed top which contrasts with the classic grey paint finish. 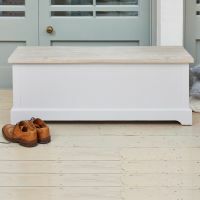 Crafted from solid wood throughout, this elegant hallway storage bench is solidly built, delivered fully assembled within five working days and comes with a five year manufacturer warranty. 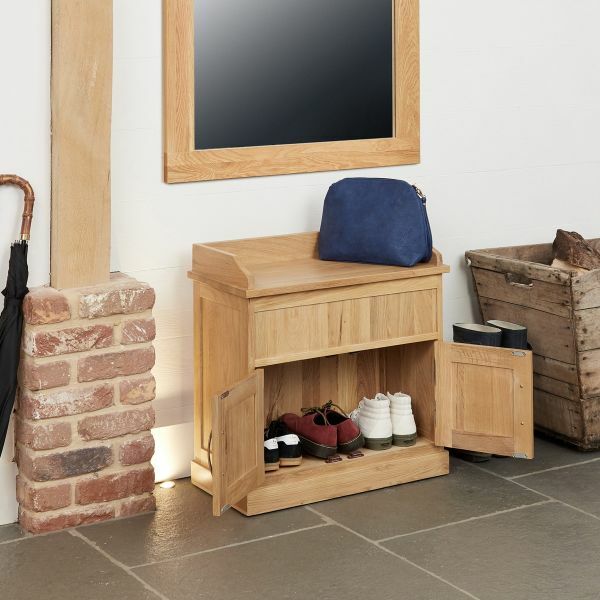 If you're looking for a stylish alternative, why not consider our best selling Mobel Oak shoe storage bench?